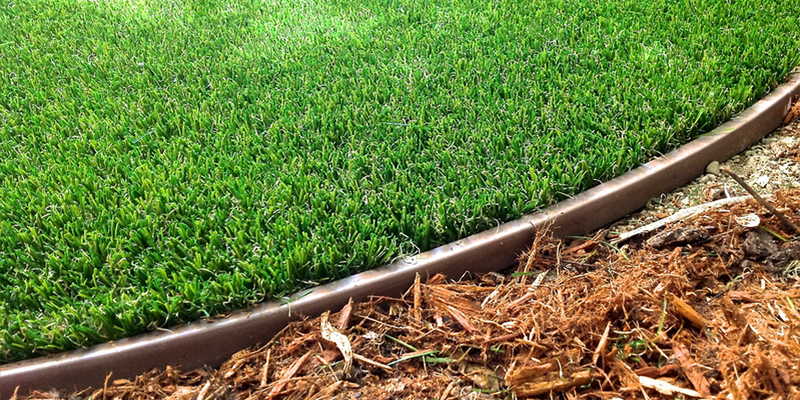 Watersavers Turf is the one-stop shop for all your artificial turf installation and maintenance needs. When you want to get your job done correctly and efficiently, you need the right tools. 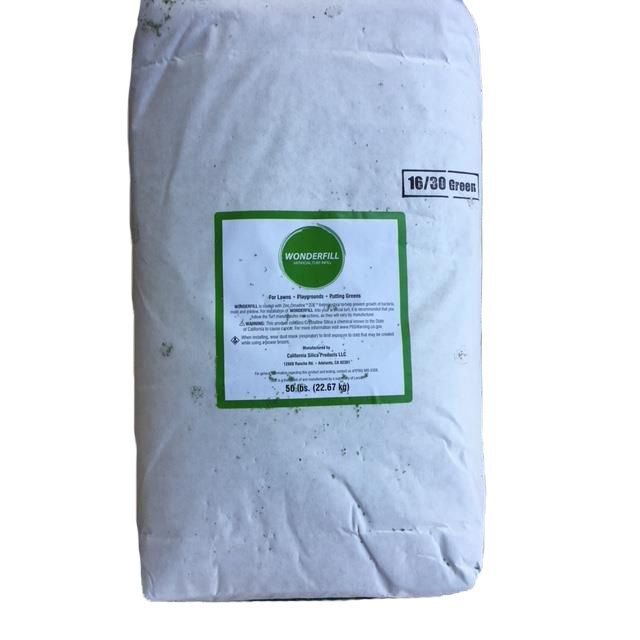 From cutting and seaming synthetic turf together to adding infill and edging along the perimeter of your lawn, Watersavers Turf stocks high quality products to help you achieve the best looking artificial turf. 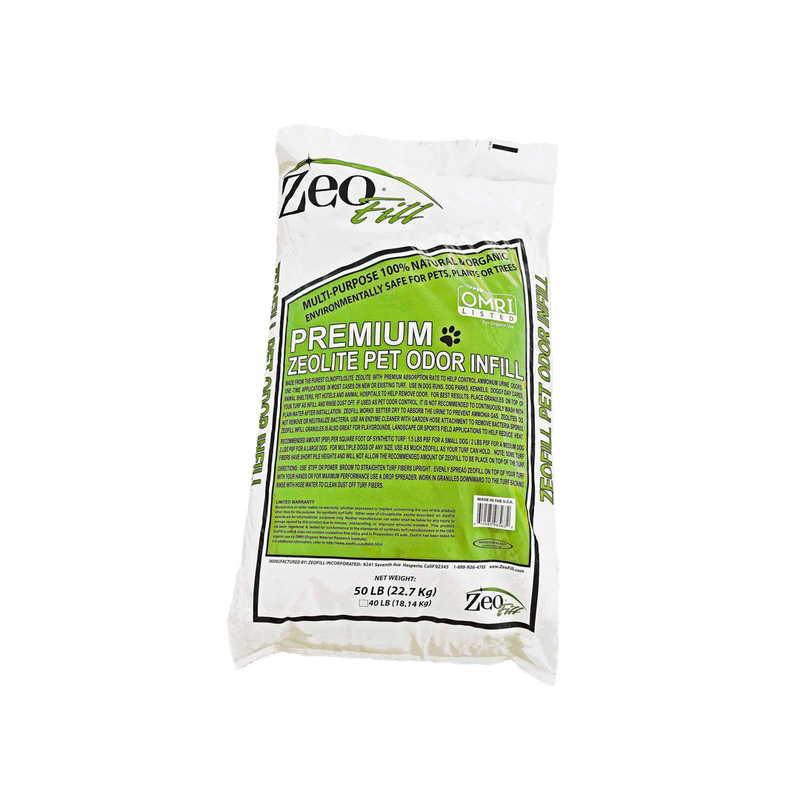 Pet Odor Neutralizer, and much more! For pricing and additional information, please visit any of our store locations or call us at (844) 974-8873. 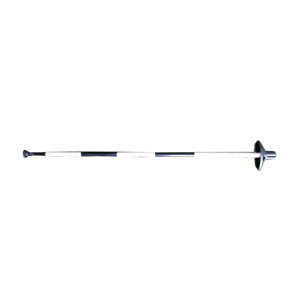 If you’re installing a putting green, we have special golf accessories like putting cups, flags, and poles. We also have an LED putting cup light to illuminate your backyard for all your evening putting games. Once you have your products and tools, we have a detailed artificial grass installation guide to help answer any questions you may have about the installation process. You can also learn more about how to use these turf accessories and turf tools to compete your turf jobs. 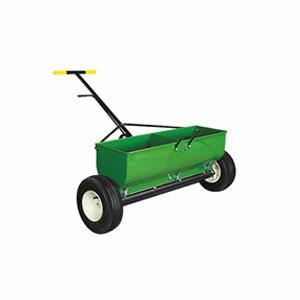 Scott’s TB classic Drop Spreader is a convenient tool for spreading sand over newly installed turf. 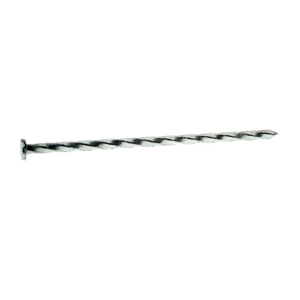 These 6 inch galvanized Spiral Shank Nails are used to install artificial turf. They come in a 50lb box. 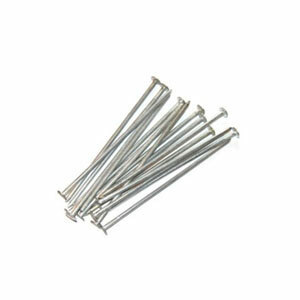 These 5 inch Straight Shank Installation Nails are used for holding turf in place. They come in a 50lb box. Turf Staples hold turf in place. They are 11 gauge, and 6 inches. 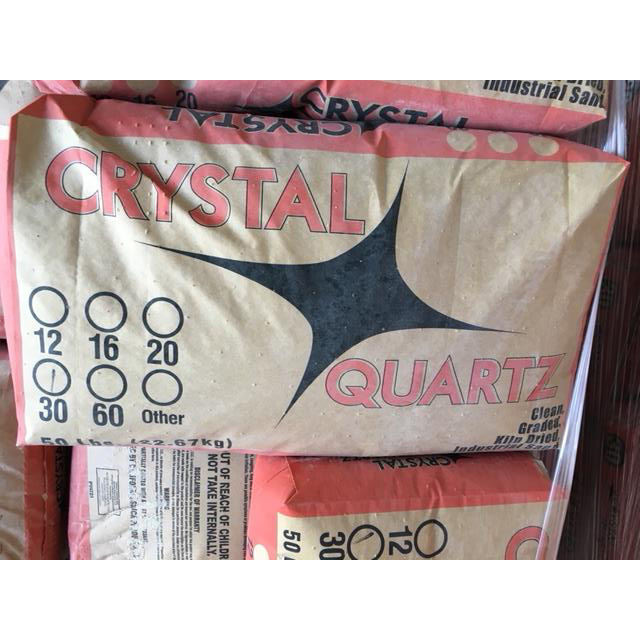 Best used along seam lines. 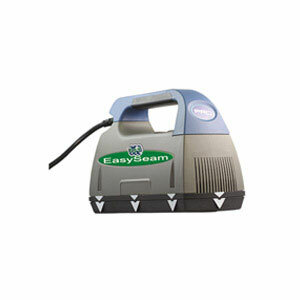 Easy Seam Tape is used with the Easy Seam Machine to bind turf seams. 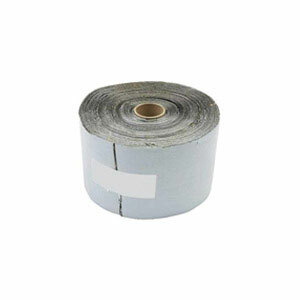 Roll comes in 4-1/2" X 66'. 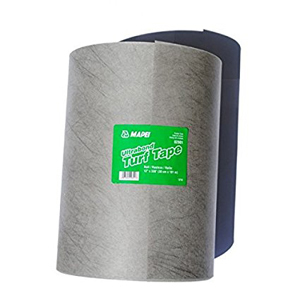 Seaming tape is used with turf glue to bind the seams. Available size: 6" X 50' (60ML). 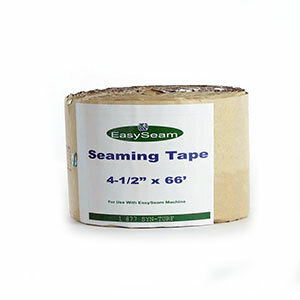 Seaming tape is used with turf glue to bond the seams. We can cut at any linear length you need! Full roll size: 1’ X 330'. 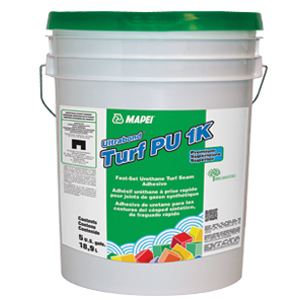 Turf Glue is ready-to-use for bonding synthetic turf seams with seaming tape. 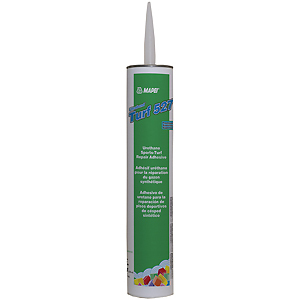 This tube is 28 ounces, and will cover approx. 22 – 88 linear feet. The Lawn Roller is used for compacting the base. This is a very critical step of the installation process. 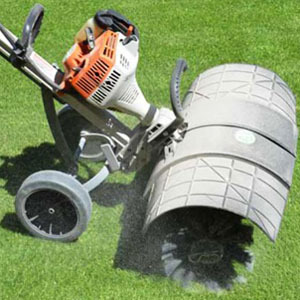 A Power Broom tool is used to brush the turf so blades remain vertical. This is done before applying infill and after. 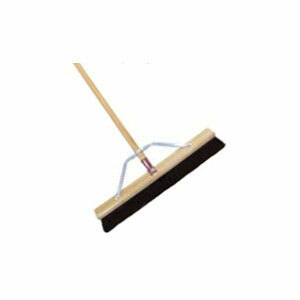 The Push Broom is a manual tool used to brush the turf so blades remain vertical. A Knee Kicker is used to stretch out the turf during installation. 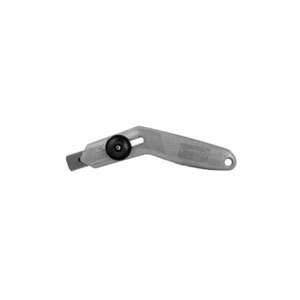 The Personna Pro Turf Knife is a folding knife that is an excellent tool for cutting turf, and comes with five extra blades. 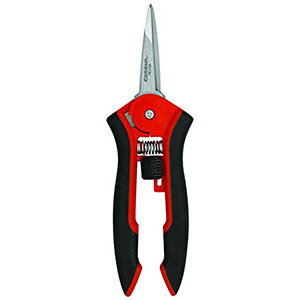 These Corona micro scissors are compact and durable. 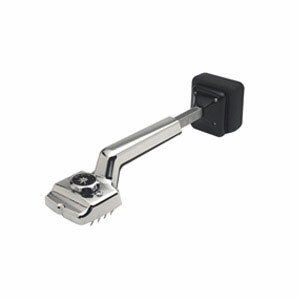 The sharp stainless steel blades help make the most precise cuts. 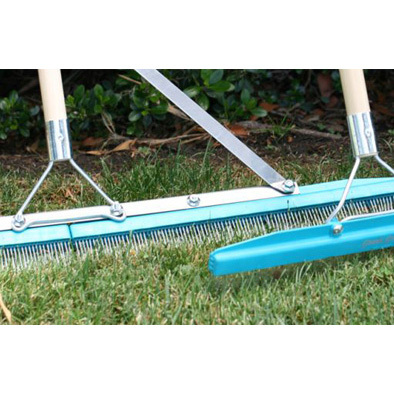 This Turf Rake has a flat head and a pine handle and makes cleaning your artificial lawn super easy. It comes in two sizes: 18" and 36" wide. 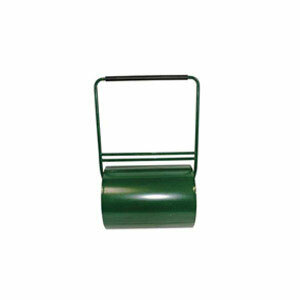 This is a must have tool for everyone with artificial grass. 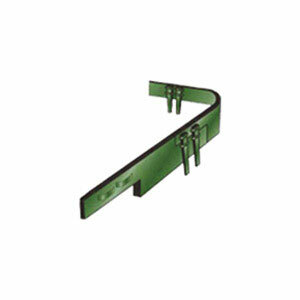 Plastic Edging aka Bender board is used to frame the turf perimeter area, and protect the turf from soil and debris. 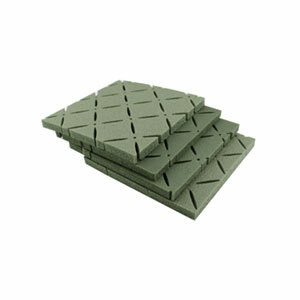 It comes in four sizes: 1"x4"x20', 1"x6"x20', 2"x4"x20', and 2"x6"x20'. Plastic stakes sold separately. 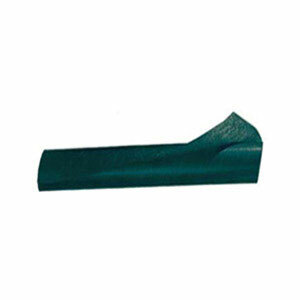 Plastic Edging 1"x4" or 2"x4"
Metal Edging is another good option for your turf perimeter. 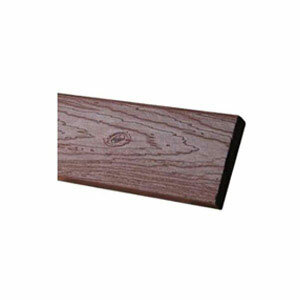 Its 16' long, thin profile comes in 3 thicknesses: 1/8", 3/16", and 1/4". Available in black or unfinished. Stakes included. Weed Barrier is highly recommended for use between the compacted rock and turf layers. It comes in three widths: 4', 6’, and 12’. All lengths are 250'. 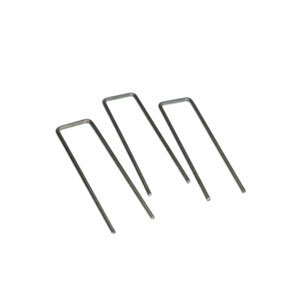 Gopher wire is highly recommended for use as the first layer after excavating. It comes in two sizes: 4’ x 100’ or 6’ x 100’. The mesh size is ½”. 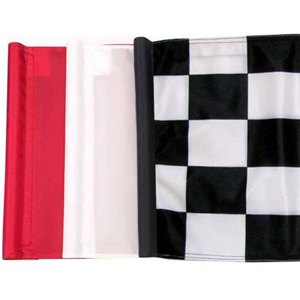 solid red, solid white, or black & white checkered. These Putting Poles are 32” in height. For use with the putting flags on a putting green. 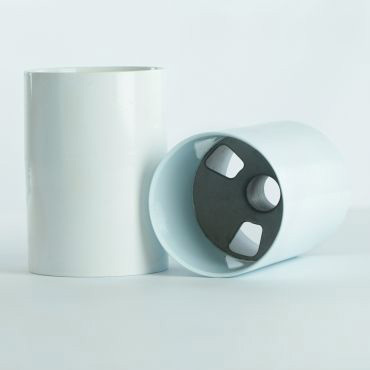 These aluminum Putting Cups come in two sizes (4.25” and 6") and are perfect for putting greens. 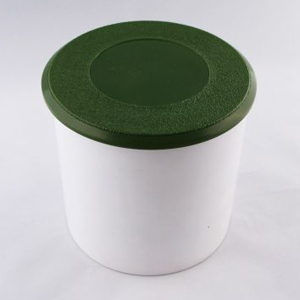 Green Cup Cover to protect your hole from weather and debris. Made from sturdy plastic with UV protection, the universal golf hole cover is designed to fit 4'' regulation size golf cups. 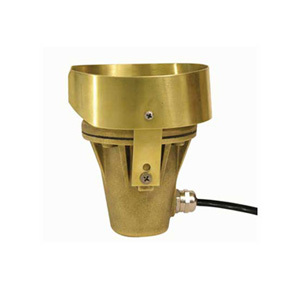 Add this light below your golf cup to illuminate your holes at night! Offered in unfinished brass with an LED light. 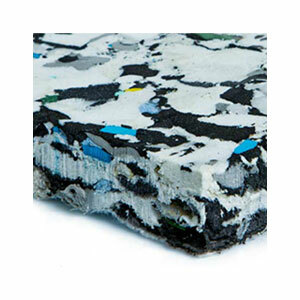 These 4' x 6' polyfoam Lawn Pads are installed to create cushioning under the turf. 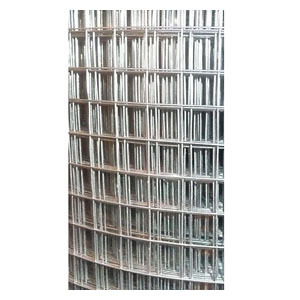 Available thicknesses: 3/4”, 1-1/8”, and 2-1/8”. The Shock Pads are used under high intensity turf areas, such as playgrounds. It comes 8mm thick, and a roll measures 5’ x 200’. We can cut it at any length you need. 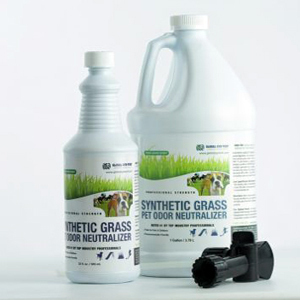 Neutralize unwanted pet smells on artificial grass with this environmentally friendly product. It is safe for both you and your pets. Comes in two sizes: 32 fl. oz. and 1 gal.